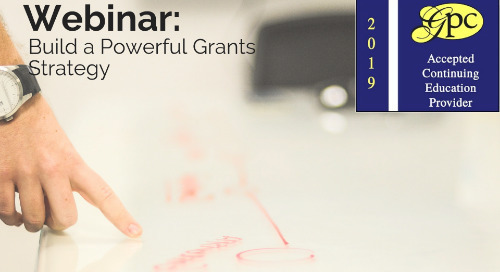 Are you new to grant writing? 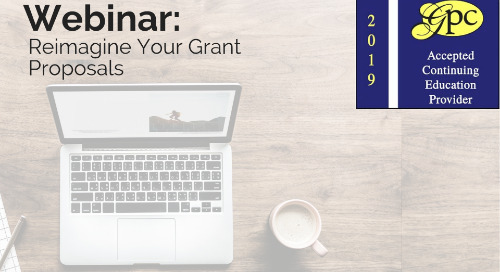 Make Your Grant Requests Stand Out, will give you a clear picture of exactly which documents you should have at hand and how to present them in a way that leads to successful grants requests. 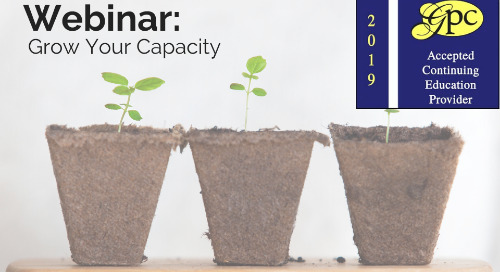 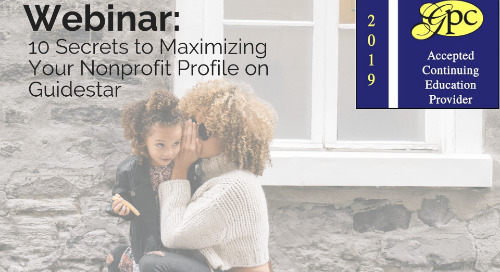 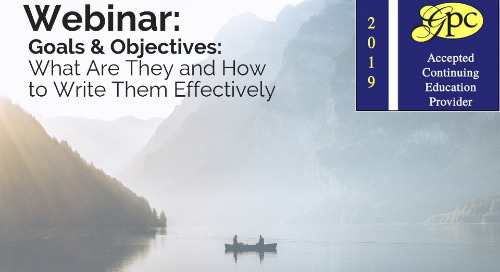 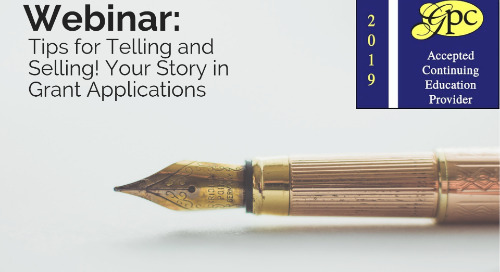 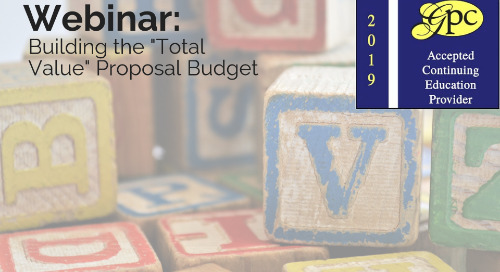 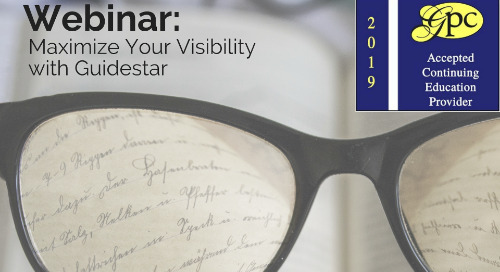 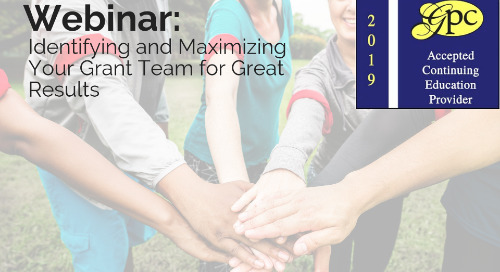 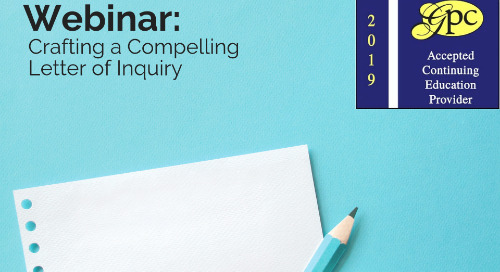 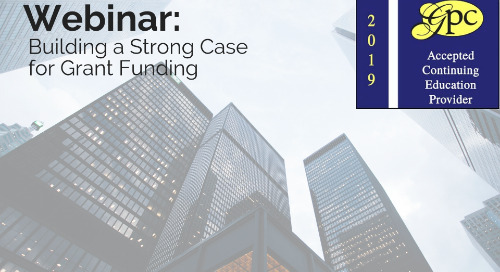 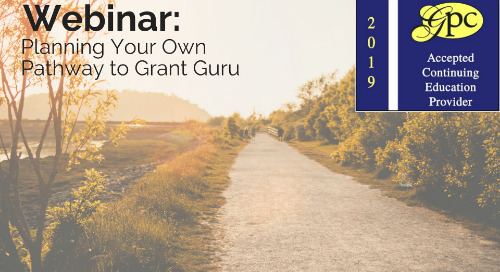 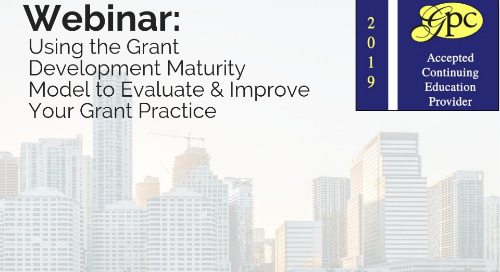 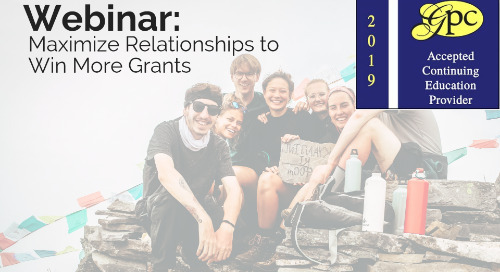 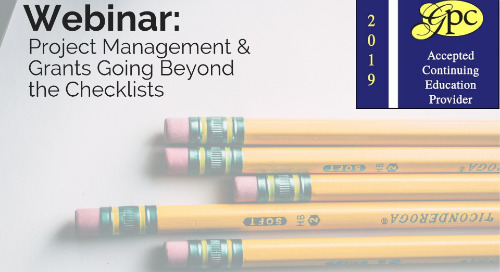 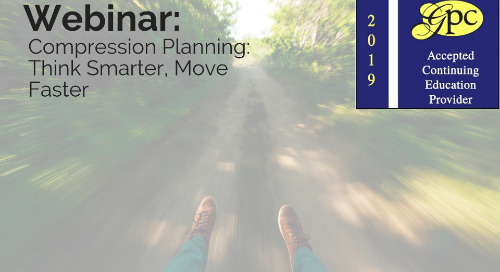 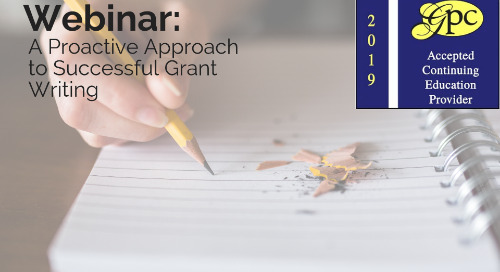 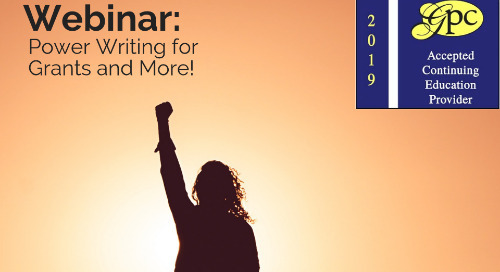 Cynthia M. Adams, CEO of GrantStation, has been teaching grant writing workshops for over 20 years, and presents a webinar full of "how to's" and "examples" for the novice grant writer.